If you are a disabled person in the State of North Carolina, then you are entitled to parking privileges that are not accorded to non-disabled residents. You can obtain special license plates and placards that will make your life easier. You will be able to park in spaces that are closer to buildings and use special parking spaces in public areas like shopping malls. Your privileges cannot be abused, though – you can’t allow non-disabled people to use your special parking permits. If you allow someone else to use your special permit, you are in violation of the law, and you could be fined or even have your permit revoked. In addition to these permits, the DMV in North Carolina also offers placards for organizations that regularly transport people who have disabilities. You can request a disability plate or placard by mail or in person. In order to do so, you will need to provide documentation from your doctor to the effect that you are disabled. Then, you will have to complete The Application for Disability Parking Placard (Form MVR-37A)] , along with your state identification. Once you are approved, you will receive placards, along with a placard registration card that you are required by law to keep in your vehicle. You can also obtain a special license plate. If you are applying for a disability license plate, you will have to complete The Application for Handicap Driver Registration Plate (Form MVR-37), and include a letter from your optometrist or ophthalmologist, along with your state identification. This can be a driver’s license, a passport, or other government-issued identification. Any disability license plates or placards that are issued by the state of North Carolina will expire at a certain point, and will have to be renewed. In order to renew your special plate or permit, you must provide another letter from your doctor confirming that you are still disabled. Then you must submit your renewal no later than 90 days before the expiry date. If you lose your special permit or plate, or it is stolen, then you will have to re-submit From MVR-37A, and also provide certification from your doctor to the effect that you are disabled. 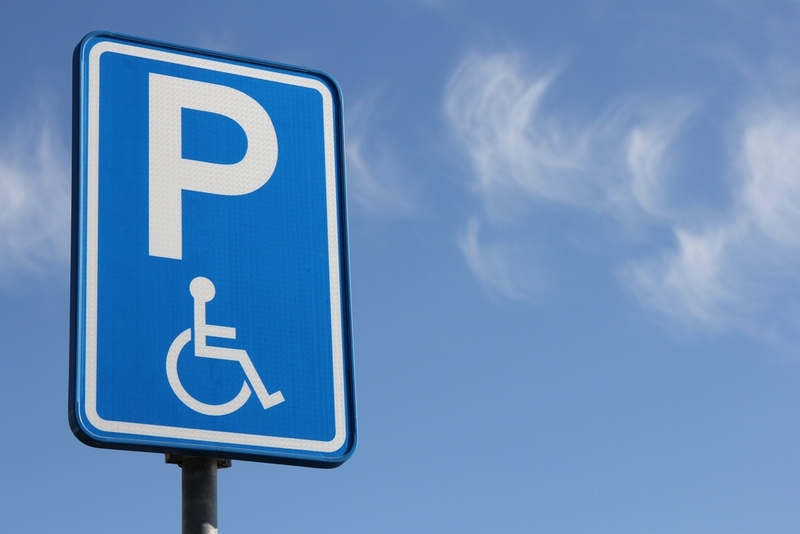 As a resident of the state of North Carolina, if you have a disability, you are entitled to certain special provisions when it comes to parking. In order to take advantage of them, though, you have to complete specific paperwork. The state does not automatically accord you these privileges – you have to apply for them.